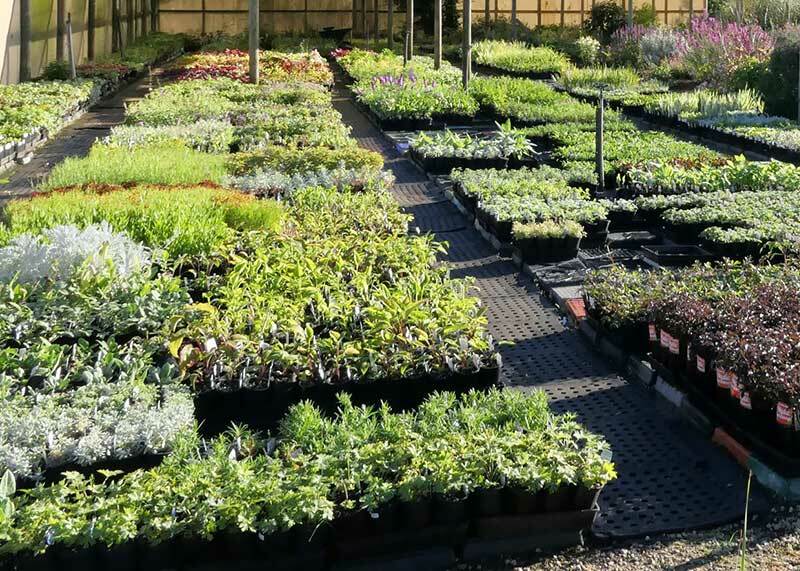 Our Nursery is extensive, with a large range of unusual, dry hardy and shade loving perennials for all those difficult garden spots. 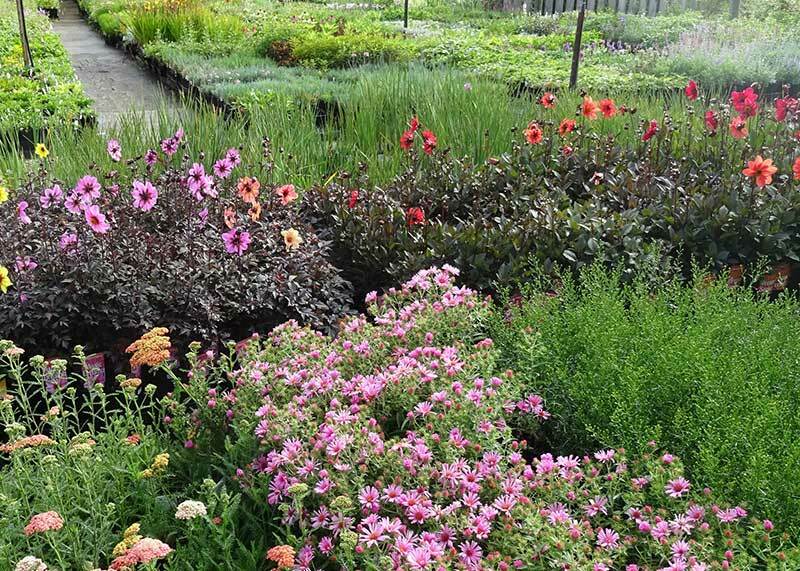 You can place your order online here, and select to pickup your plants to save postage. Group and individual appointments can be made by contacting us here on our Contact page. Melways Ref Map 628 B6. 1.5 hours pretty drive from Melbourne City Centre via Monash & Princes Freeways. From Melbourne City take Monash Freeway. Follow Princes Freeway around Pakenham Bypass. Turn left (North) at Mt Baw Baw Exit. Follow all signs towards Neerim Sth, Noojee & Mt Baw Baw. 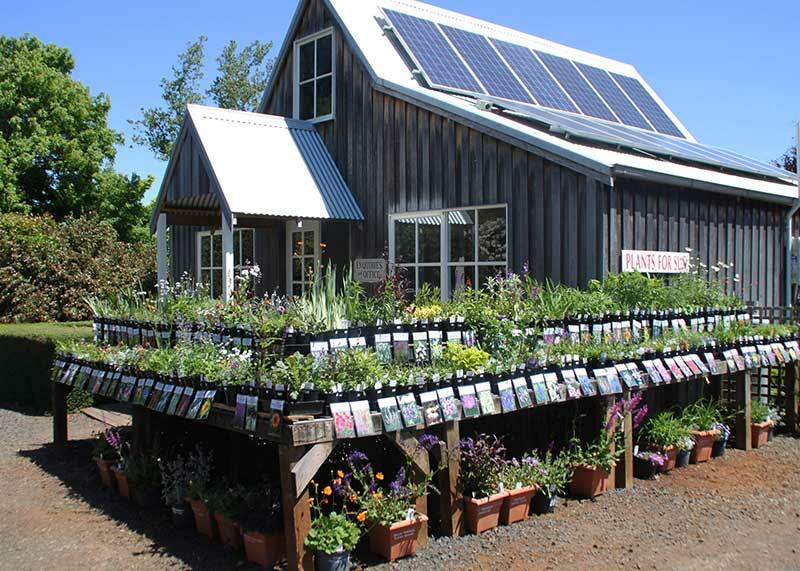 Travel through Neerim Sth township and straight on for a further 10km to Neerim Junction. Turn left at Neerim Junction. Travel 2km to Nayook. Nursery is signed to the right opposite the school.